I started writing stories about my soon-to-be iconic character Tempus in a most unexpected way. At the World Science Fiction convention, I sat on a panel with editor of the Thieves’ World(TM) series, Robert L. Asprin. 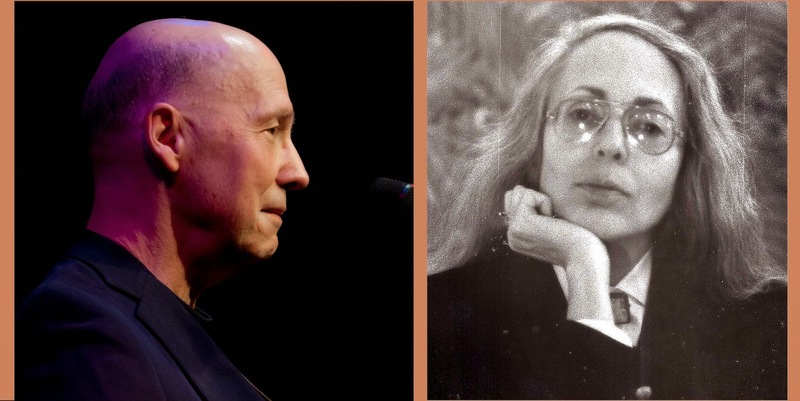 In front of a packed house, he leaned forward into his microphone and asked me to write for his new “shared word” series, “Thieves’ World.” Flustered and delighted, but having no idea what Thieves’ World might be about, I said yes. After the panel, Bob Asprin explained what he wanted: a story of up to ten thousand words, set in Sanctuary, a town meant to be the armpit of fantasy, a town we writers would all share as the locale for our stories. Our characters would remain ours to do with as we pleased elsewhere, but the Sanctuary locale was the “shared” part of the anthologies, and Bob would send me a backgrounder about the town and the unfortunate and corrupt people who lived there in some forgotten place and past. He said he wanted it dark; he wanted the characters to be thieves and murderers and witches and such, and the government to be unable to keep the peace. There was one volume of this shared anthology already published, and Bob said he’d send me a copy of the book to show me what others had done. But by then I already knew what I wanted to write, and what characters I wanted to use. I had written a very short story about a mage-killer, Cime, and her target, Askelon, the last great archmage, and the place where he ruled. I asked if I could bring some pre-existing characters and places, and the editor gave me permission. I asked if I could write characters who were both heroic and anti-heroic, and the editor said yes. So I originally thought I’d expand my existing story, and reference my archmage’s world of Meridian, an island which only sometimes appeared in our world. Bob Asprin okayed this as well. But by the time I arrived home, I had another story in mind: Tempus, my character, had come storming into my brain: Tempus the Riddler, Tempus the Black, Tempus the Obscure. Tempus would be analogous to Heraclitus of Ephesus, but be the man Heraclitus would have been if he’d done what he advised others to do. So from that assignment came Tempus at his nadir, once a general, now a mercenary fallen on hard times, alone in lawless Sanctuary with a mission from the capital to see if the feckless prince who ruled the town could ever make a king. Cime would be called his sister, and Askelon his nemesis, but first I had to introduce him in a way that would make the editor want not only that story, but more stories of Tempus and Cime and the wizard-ridden world they perceived. So I wrote, “Vashanka’s Minion,” the first story in the Tempus epic; Bob loved its anti-heroic flavor, and asked me to do another, which was “A Man and his God,” in which two men kiss, a priest of the Storm God dies, and Tempus’ world forever changes as he inherits the Sacred Band. Right there, when the Sacred Band begins, the story becomes historical fantasy, since our Sacred Band is modeled on the heroic but doomed Sacred Band of Thebes. I loved writing the first Tempus stories; the characters obsessed me; once I connected Tempus to Heraclitus and fantasy Sanctuary, a forgotten backwater in the real ancient past, I knew exactly what to do. I have never had more fun writing. And evidently the readers had fun reading the Tempus stories, for the Thieves’ World series was a great success, selling more than a million copies, success enough that I could propose and sell a stand-alone Tempus book, to be a novelized anthology in which my earliest Tempus tales are seen by his young companion in war, Nikodemos. And in which (even better) I could publish my story about Cime the mage-killer and Askelon, lord of dreams who rules Meridian. 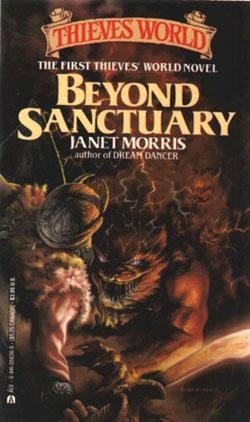 It was during this interval, as I was preparing the novelized anthology, Tempus, that the shared-world Thieves’ World became a bestseller; then I also sold the to-be-written trilogy about Tempus and his Sacred Band, called the Beyond trilogy (Beyond Sanctuary, Beyond the Veil, Beyond Wizardwall) as hardcovers to Baen Books, as Science Fiction Book Club selections, and as Ace mass market paperbacks. 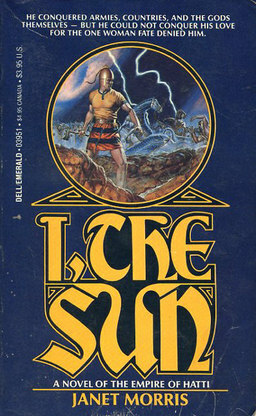 Subsequently, I wrote three more Tempus novels for Baen, and then many years later assembled the final Thieves’ World Sacred Band tales, along with new stories written expressly for that volume, in a second novelized anthology, The Fish the Fighters and the Song-girl, and also, for Perseid Press, the epic Tempus novel, The Sacred Band. For more than thirty years now, I have been writing about Tempus (and his sister-in-arms Cime, and the Sacred Band of Stepsons), and he has been living in my head much in the same way that Tempus is inhabited by Enlil, the Akkadian Storm God. But this book Tempus is the original, the earliest, and these are the tales that made Tempus famous — how it all began. 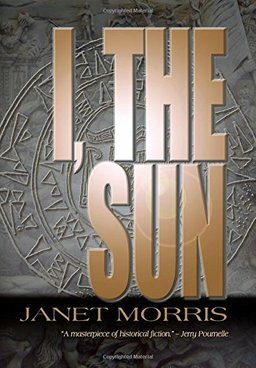 About Janet: Janet Morris began writing in 1976 and has since published more than 30 novels, many co-authored with her husband Chris Morris or others. 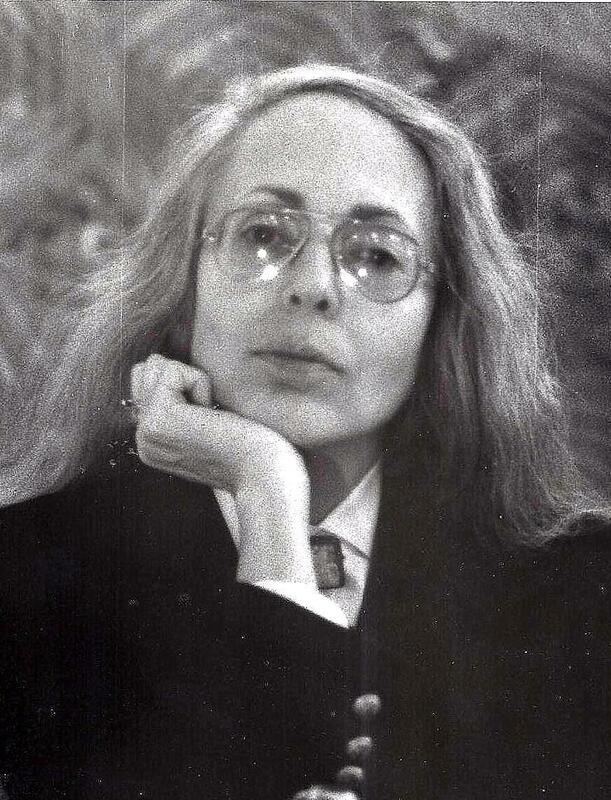 She has contributed short fiction to the shared universe fantasy series “Thieves World, (TM)” in which she created the Sacred Band of Stepsons, a mythical unit of ancient fighters modeled on the Sacred Band of Thebes. She created, orchestrated, and edited the Bangsian fantasy series Heroes in Hell, writing stories for the series as well as co-writing the related novel, The Little Helliad, with Chris Morris. Most of her fiction work has been in the fantasy and science fiction genres, although she has also written historical and contemporary novels. Morris has written, contributed to, or edited several book-length works of non-fiction, as well as papers and articles on nonlethal weapons, developmental military technology and other defense and national security topics. Welcome to Author Wednesday and a guest post by Janet Morris, the author Tempus, a best-selling work of fantasy that has developed into much more than one work of fiction. Tempus even has its own Wikepedia page. Tempus is also a part of the box set, At Odds with Destiny. I’m pleased to have Janet here today to talk about how her dynasty with the Tempus character. 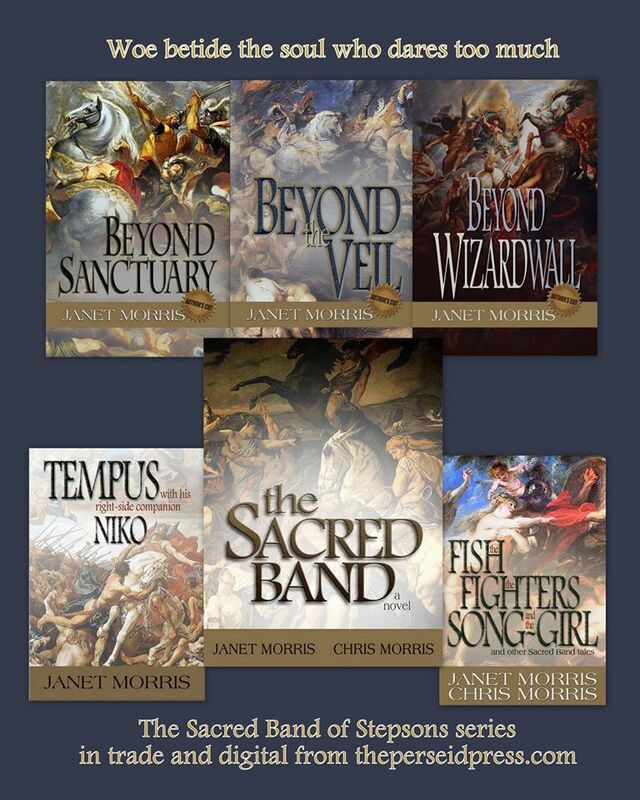 Thieves World(R): Bold beginnings, when Tempus and the Sacred Band first came to Sanctuary. Philip Jose Farmer is arguably the biggest name amongst the contributors, but his story is fairly generic, notable more for the wordplay built into the title than for its content. Janet Morris introduces a new character, Tempus, who will come to dominate much of the storyline, who will, in fact, become so larger-than-life thatThieves’ World is no longer big enough to hold him, and he will go on to a number of his own novels in a spin-off series by Janet Morris and Chris Morris. As we finish with what will ultimately be the first half of the series, Thieves’ World has grown into a real presence in the fantasy genre. As Asprin mentions in his Afterword in Tales from the Vulgar Unicorn, “[A]nthologies in general don’t sell and … fantasy anthologies specifically are sudden death,” yet the sales of the first few collections generated not only a thriving series and a number of authorized spin-off novels, but also a board game, a role-playing game, and a number of RPG supplements. In fact, at the time ofWings of Omen, the very words “Thieves’ World” and “Sanctuary” had been trademarked for the franchise by Asprin and Abbey. Leave a comment Posted in Uncategorized Tagged afterlife, ancient cavalry, ancient fantasy, ancient Greece, ancient warfare, Beyond Sanctuary Trilogy, Chris Morris, dark fantasy, Enlil, epic, epic fantasy, equestrian fiction, fantasy, fantasy epic, folklore, gaming, gods, Heraclitus, heroes, heroic fantasy, heroic fiction, historical, historical fantasy, history, Homeric, Homeric fantasy, immortality, Janet Morris, literature, metaphysical, metaphysics, military, mythic fiction, Niko, Sacred Band series, sword and sorcery, Tempus, The Sacred Band, The Sacred Band of Stepsons, Thieves World(R).